This little Valentines baby was breech and Mom worked hard to try and get her to flip head down, but she was cozy right where she was. 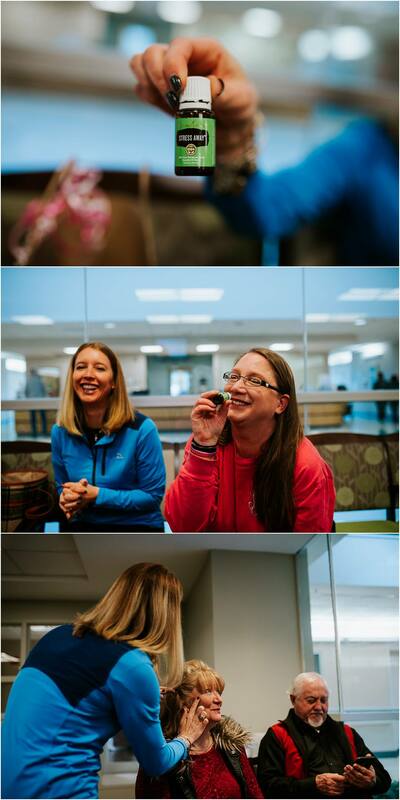 I loved that the hospital had heart balloons and even had baby “make” Mom and Dad a sweet Valentine. Such a great keepsake. After the baby was born, it was neat seeing her try to keep her legs up near her head since they had been that way for a while while in the womb. 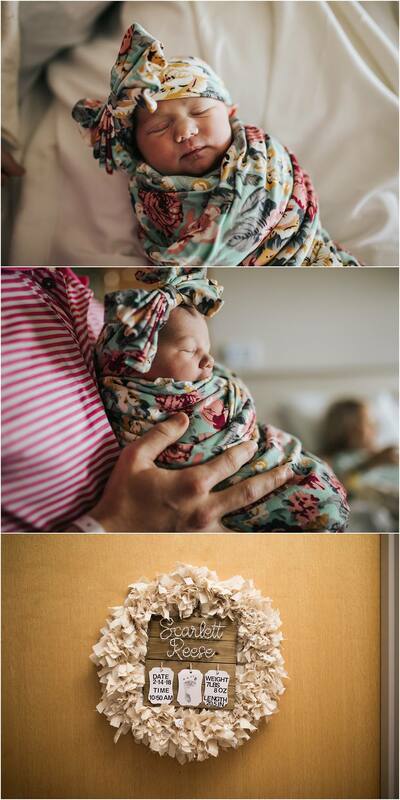 Enjoy this highlight collection of images from this sweet birth! Your expecting partner came to you and said she wants your child’s birth documented by a Pro. I know you probably paused and questioned if this was even real thing. Surprise! It totally is. Before you completely knock her request out for consideration, I want to take a minute to capture (really bad pun intended) why she wants the birth documented in the first place. I might even add a few things she didn’t even think about. 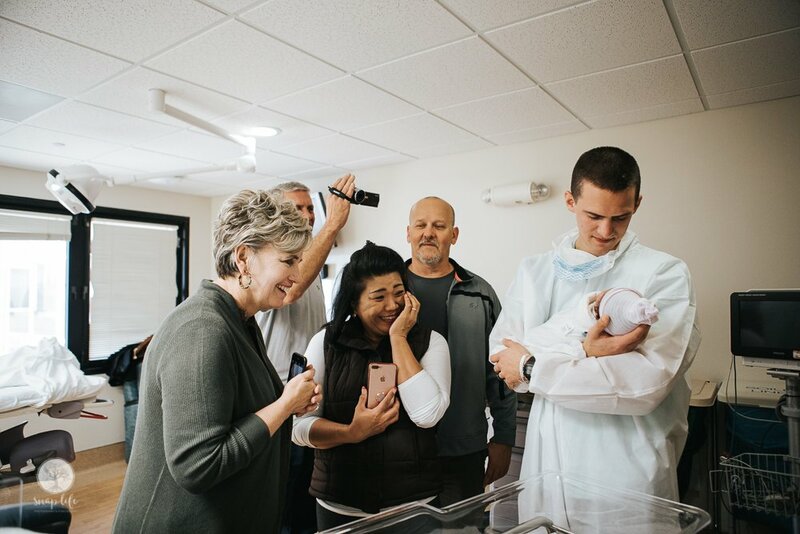 Families have been documenting their children’s births since cameras have been made easily available to the average Joe. For my own birth 28 years ago, my medically minded uncle was assigned to camcorder duty. 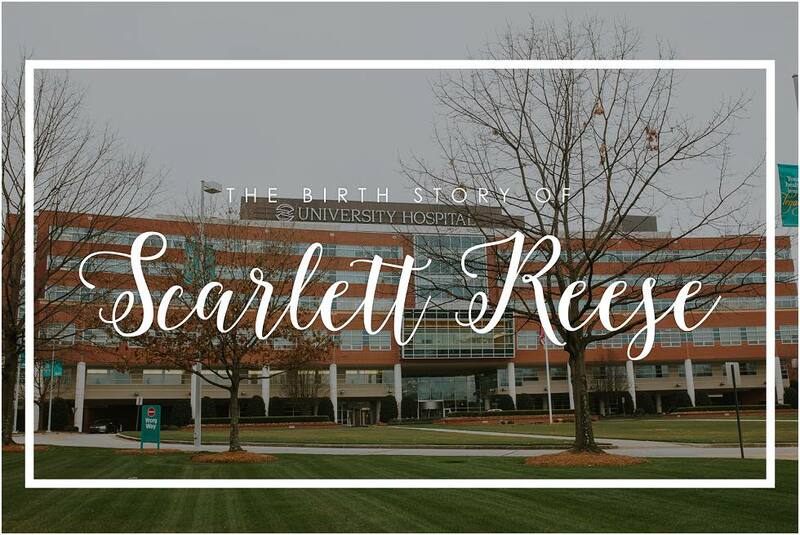 Birth documentation is not a new thing; however, professionals entering the space to document birth is a more recent trend. A camera being operated by a family member is something of an anomaly. Many people do not have a family member or close friend they feel comfortable letting into their birth space to document the birth. Family and friends would also have to be up for taking work off at a moments notice since most babies come on their own schedule. This is why most of the time dads get stuck with the pressure to capture what they can, and there are a few big downsides to this. 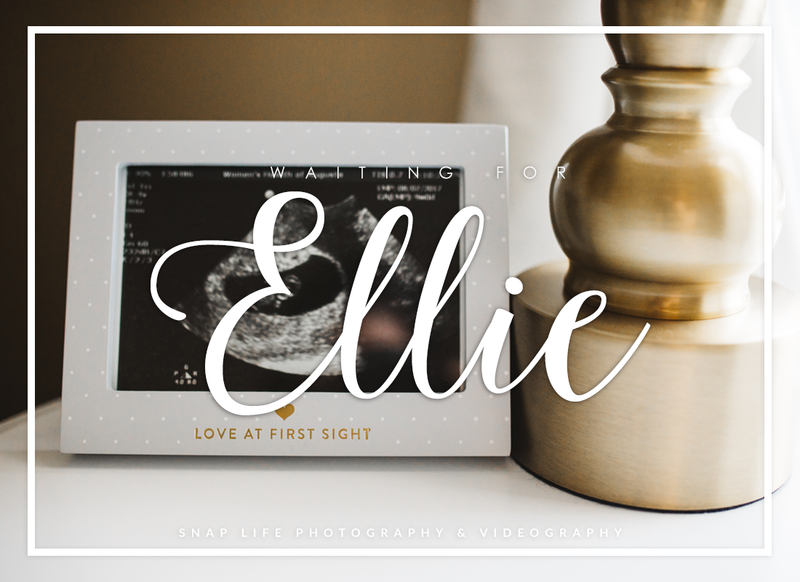 If you decided to document the birth yourself, you will need to have a camera that can operate in low-light situations while simultaneously being fast enough to capture quick moments. Cameras that do this well are pricey. You will need to buy a lens (and probably multiple) to fit this type of camera, as well as a camera bag, memory cards, cleaning supplies, and making sure all this gear is charged and ready to go for the birth. As convenient as cell phones are, your images will likely come out blurry, of low quality, and unintentionally dark. 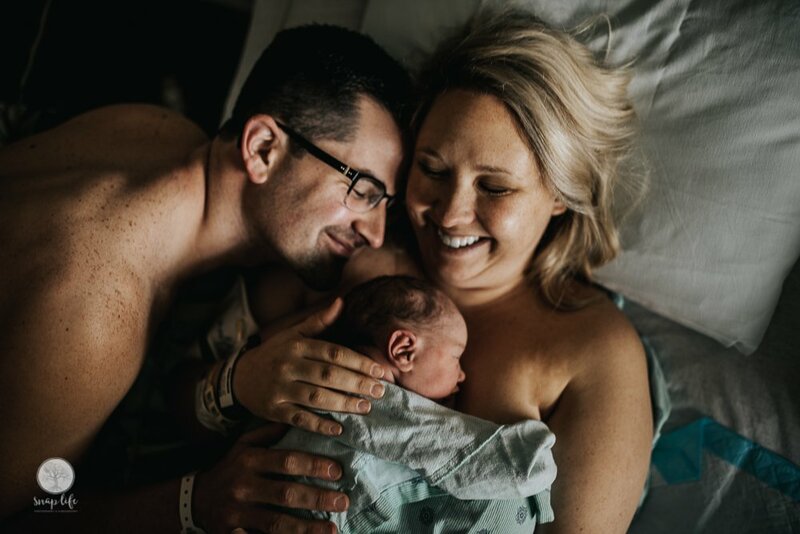 Phone cameras have come a long way, but they are not very smart when it comes to choosing the best settings for the fast moments that happen during birth. What your partner may be settling for when you opt out of having a pro is a distracted partner. Fiddling with a camera instead of holding her hand, and supporting her emotionally, is not the best introduction to parenthood. Not to mention, she will want to see and remember moments that include you. If you are behind the camera, you are not in front of it. 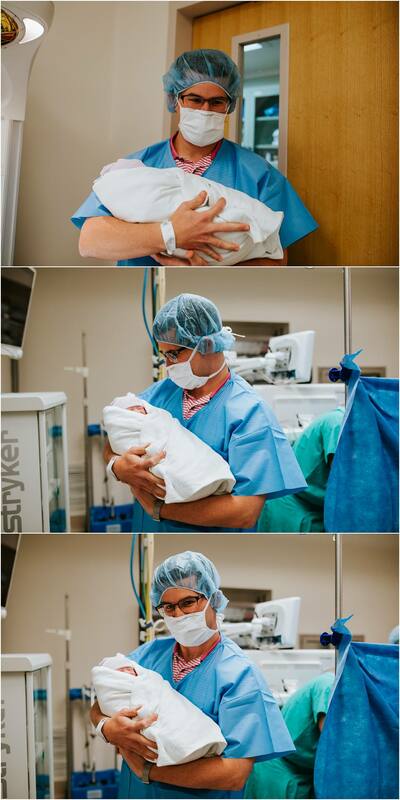 Your reaction to the birth of your child, the first time you hold your baby, and seeing you lovingly support her are all memories she wants to look back on forever. The last thing I want you to consider for this topic is this study. Oh, and this one too. 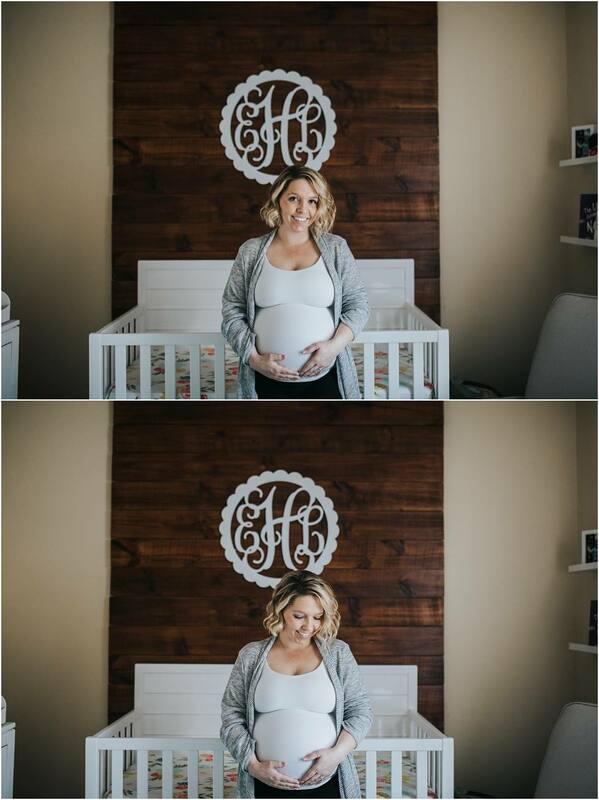 These show how your memories of the birth will be affected by not being fully present for the birth of your child. 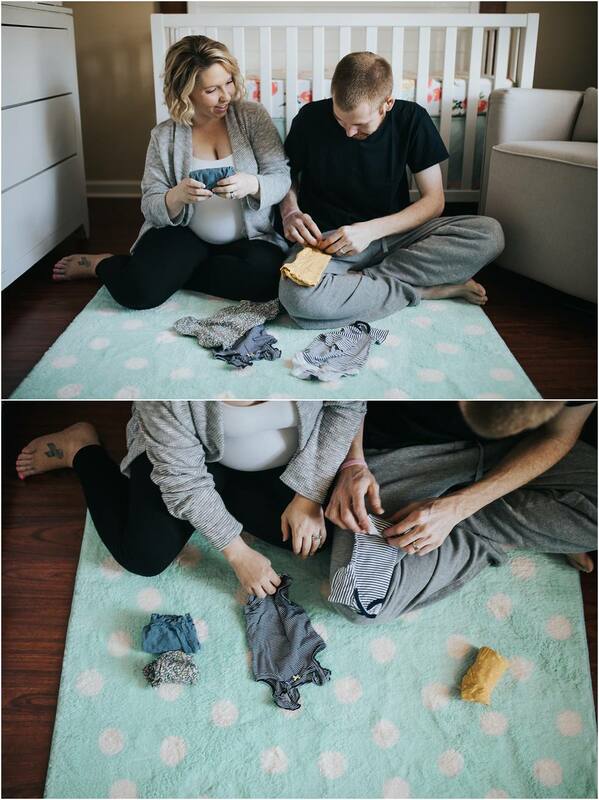 It is an opinion of mine that the best place for a new father-to-be is fully present. 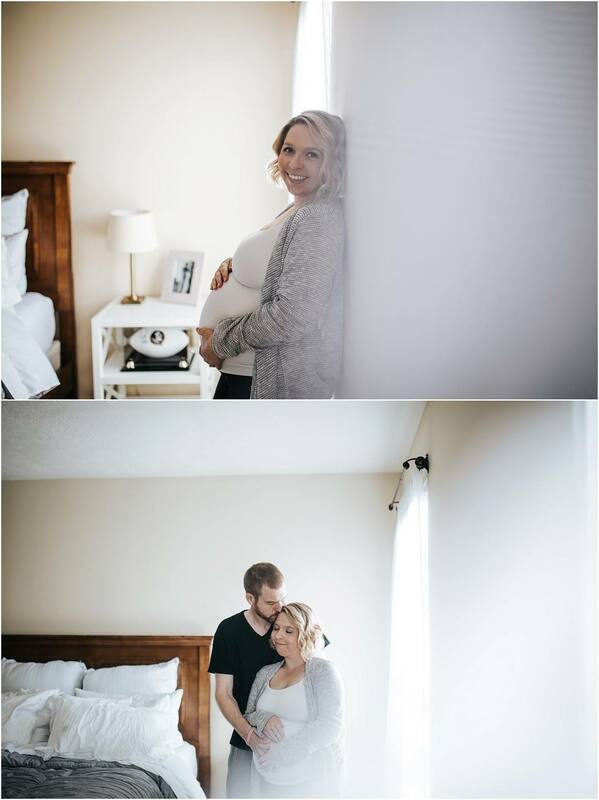 To whisper words of encouragement, to hold her hand, help her drink or eat, massage and comfort, and to let yourself live in the moment of wonder and awe as she works to bring your baby here. Be her rock. Be her hero. Enjoy the moment. Birth Amnesia – Yeah, That’s a Thing. 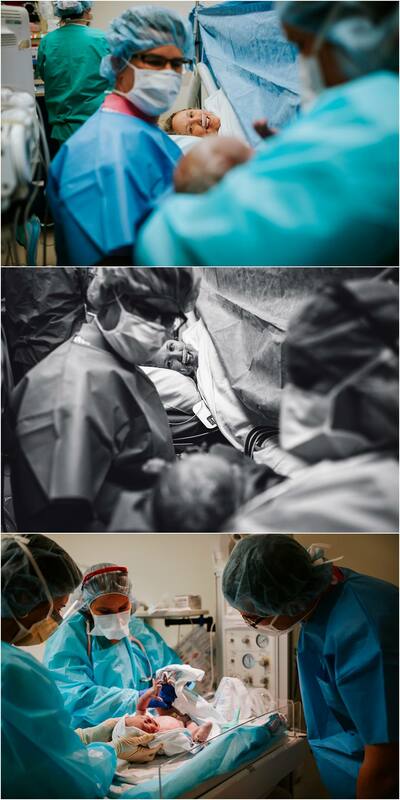 If you haven’t attended a birth before, birth is an other-worldly experience. 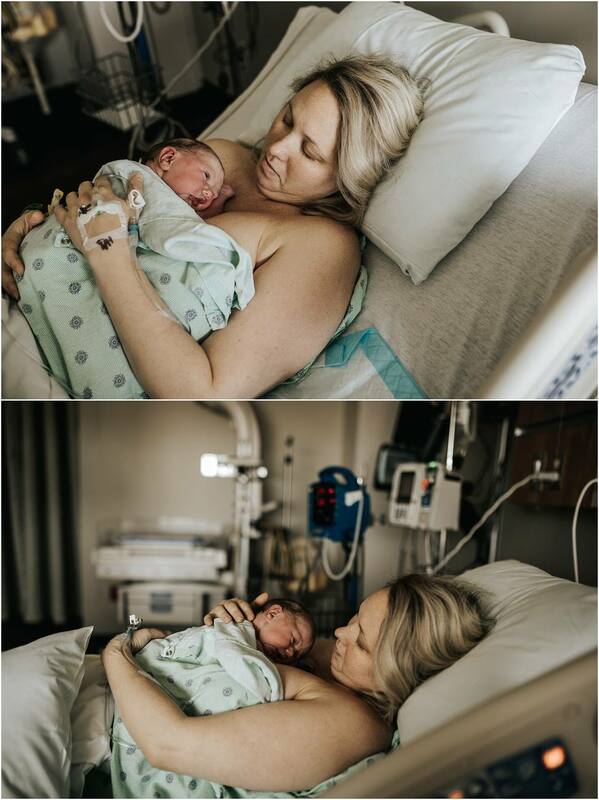 It takes a lot of focus to bring a baby earthside no matter how the birth is going down (with pain meds, without pain meds, cesarean and all). Labor and birth is a high-hormone, and emotionally-charged state. This can cause disruptions in visual and auditory recall. 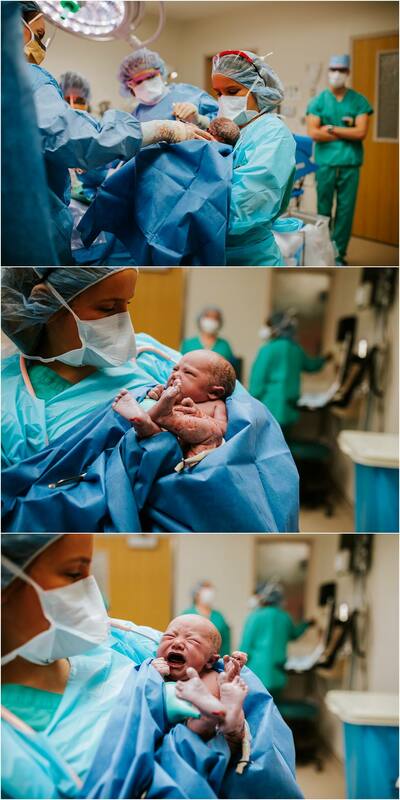 You might experience this effect yourself, but it’s mostly Mom who will experience this downside of birth. Many of my clients and families I have talked to about their birth experiences “forget” a lot of details about their birth. 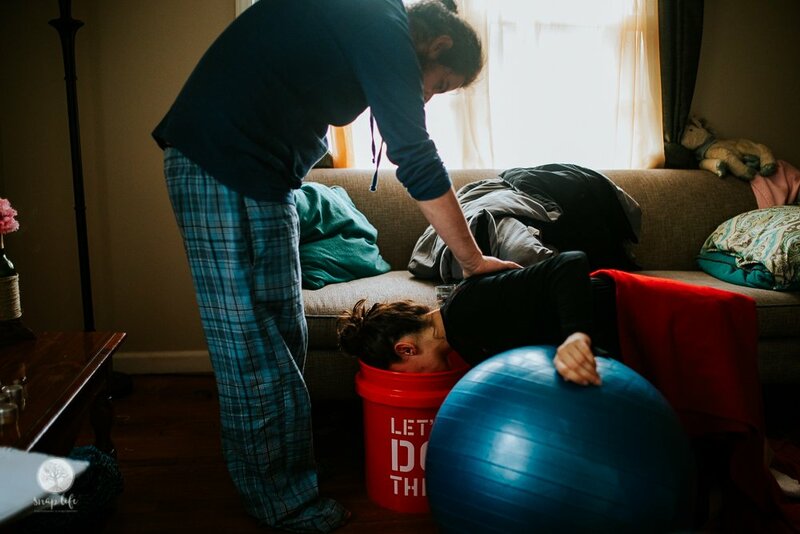 Pain medicine can make mothers drowsy and unaware of what is happening. Not only that, but in some cases she, or both of you, may not be able to witness things that I can capture. 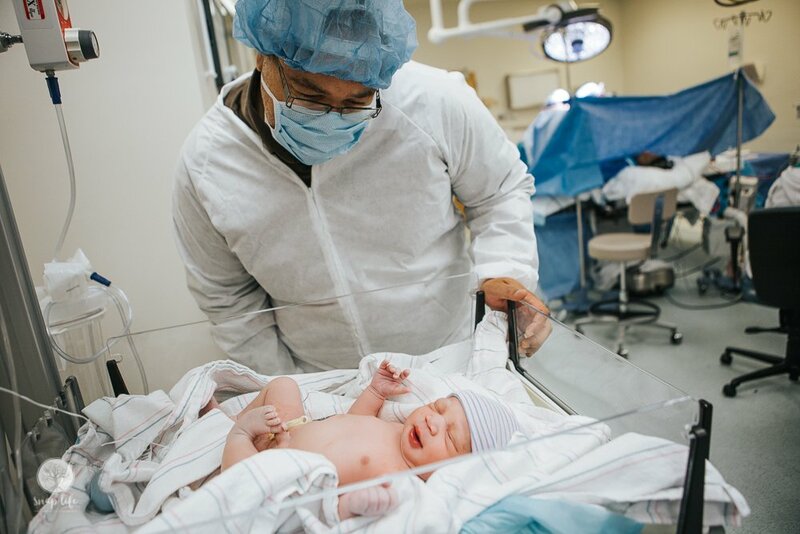 In many instances, especially during a cesarean, mothers are stuck to their birthing beds.Their vision is limited to the position of the bed, and this can make seeing newborn assessments and other first moments hard to see. There are some cases where family may meet the baby without mom present, and a professional can help her see the reactions of all her favorite people. 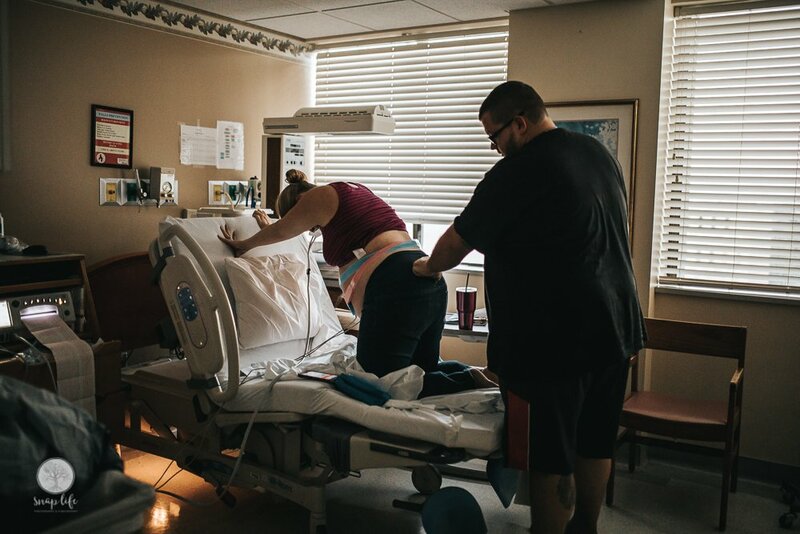 One common concern among partners who are not convinced of the idea of having a professional document the birth, is that birth is a private event. They don’t want any more extra people participating than they have to. This is an understandable position, but consider the above reasons and a few more, to get in the full picture. When you hire a birth professional, we are there to serve you and aid your family in having a good birth experience. You are in control. If you need a private moment, you can ask for it. It is our job, and one of our most important priorities, to respect your birth space. Our presence is usually described as “A fly on the wall”. We are not there to be in your face, to step on toes, or drum up conversations with you. We are there to document your story. It’s not about us, and the more we interact with you, the less your true story get’s told. We don’t like that. Because we are also hired professionals, your private images are safe with us. We would never share anything that the family is not comfortable with. You control who sees what, and under what terms your footage is used. The other benefit of inviting us into your birth space is that you can leave others out. Many times family and close friends may fight over who is going to be in the room with you. 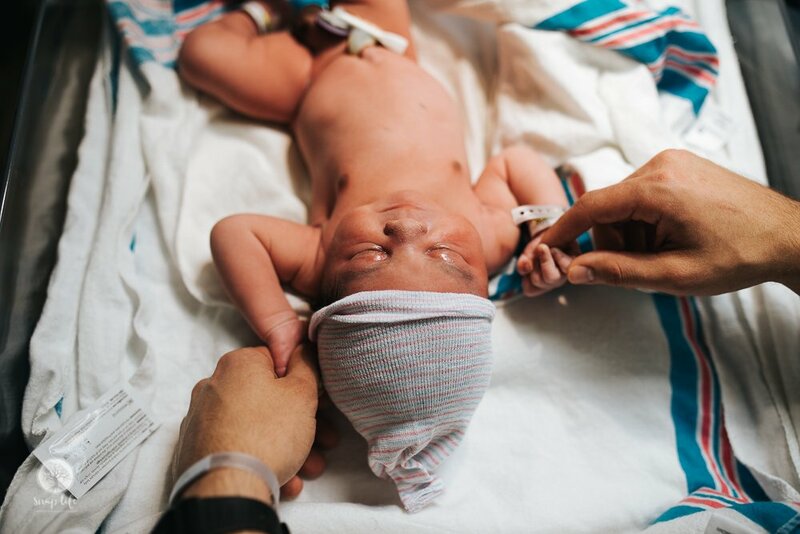 If you are having your baby at the hospital, they do have a set amount of people that can be in the room during the delivery. 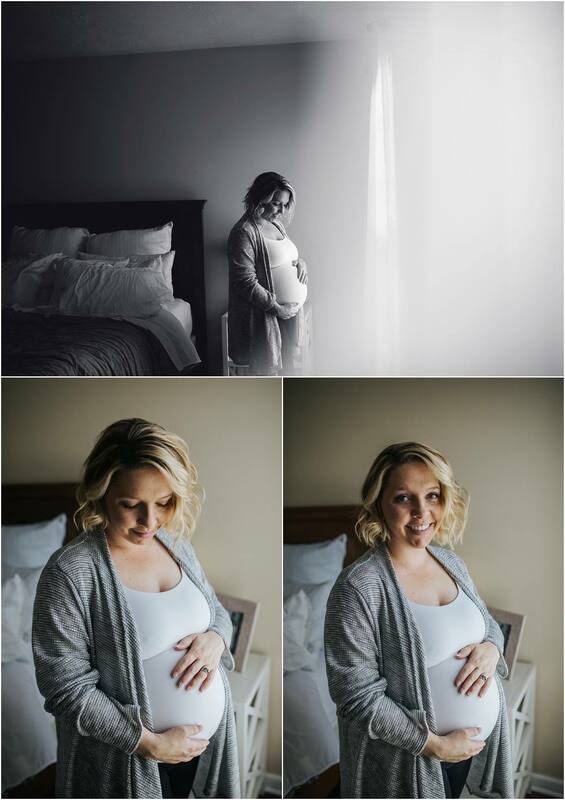 When you make a professional birth documenter your plus one for delivery, you can set anyone at ease who wanted to witness the birth by letting them know they will able to see photos or video later. Going back to the statement that you have control, you will be able to show them only the moments you want them to see. Ok, I’m Done. But a Few Last Thoughts. If the above isn’t enough to make you reconsider, asking why fellow families had their births documented, and if they would do it again, could be a great thing to take into consideration before making your final decision. 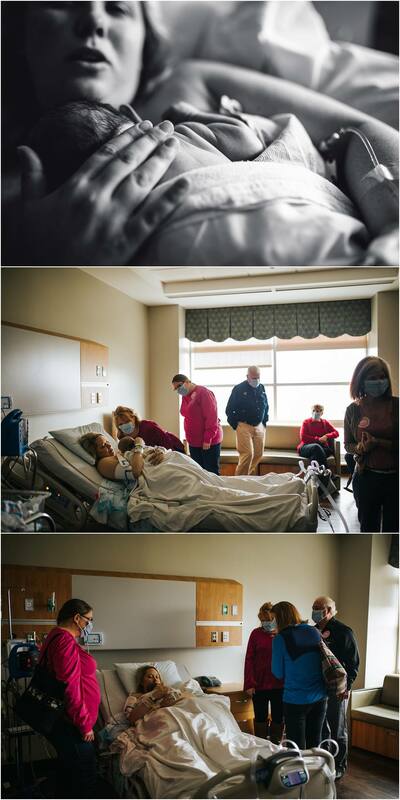 Many birth photographers offer a meet-and-greet – take advantage of this and ask questions. It is appropriate to ask for past-client references if you would like, and state any concerns you may have. 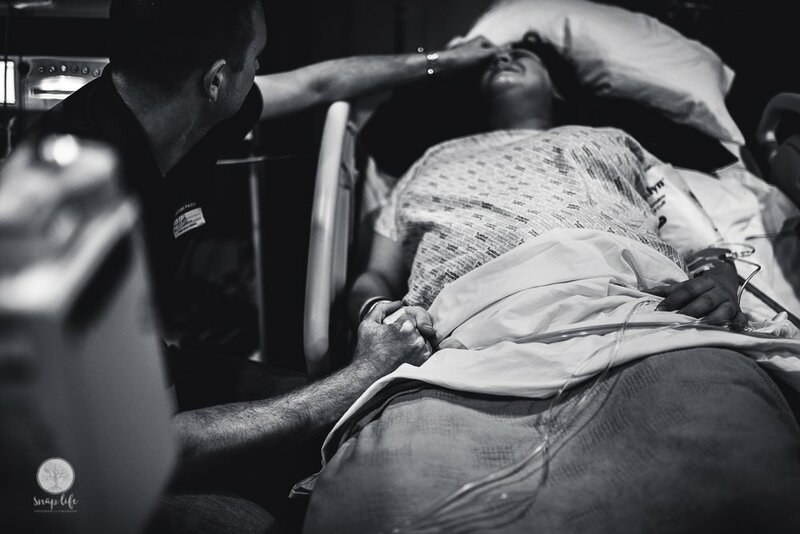 And lastly, if your lady love has come to you with the request of considering a birth professional, she has already decided that she is OK with being in such a vulnerable state. She thinks it’s more than worth it. Her body is growing with life inside, and she is excited to capture the final act of the most amazing thing her body can do – create and birth life. If she has asked you to read this, then it means even more to her than she can explain. 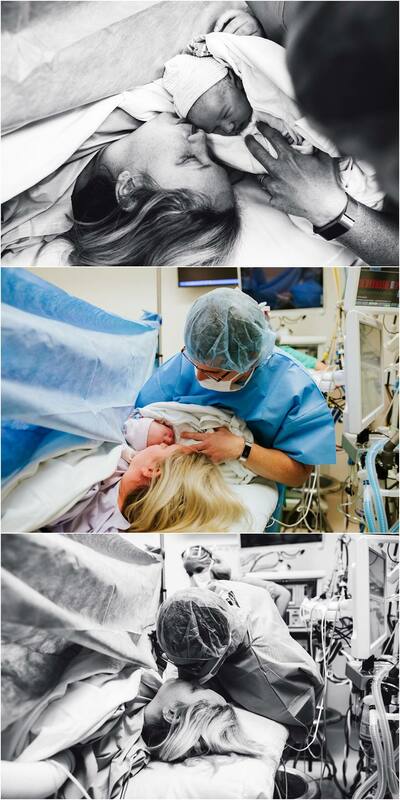 I think that says a lot about how much this experience, and these moments will mean to her. We love you dads, and your partner does to. 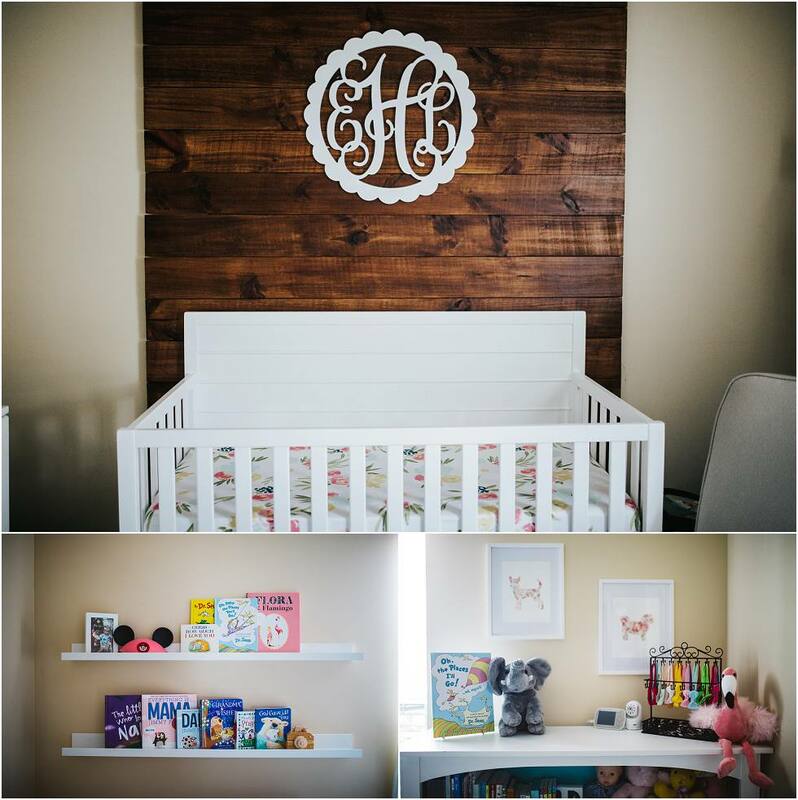 She wants to remember the best day you two will share together forever – and believe it or not – welcoming a child you have made together in love is better and bigger than anything you have done together before.